Halifax, Nova Scotia-based band The Mark Vodka Group has released a three-song set which previews an upcoming album titled Mark's Blues. It features the tracks "Boy (I'm Allergic To You)," You've Got To Split," and "Everybody's Punk Now." The band features a group of musicians that should be familiar to the punk scene on Canada's east cast: Cody Googoo of Booji Boys, Alienation, and Washing Machine, Jonny May of Blood Beach, Luke Mumford of Negative Rage and Genetic Angry, and Kayla Stevens of Crossed Wires. 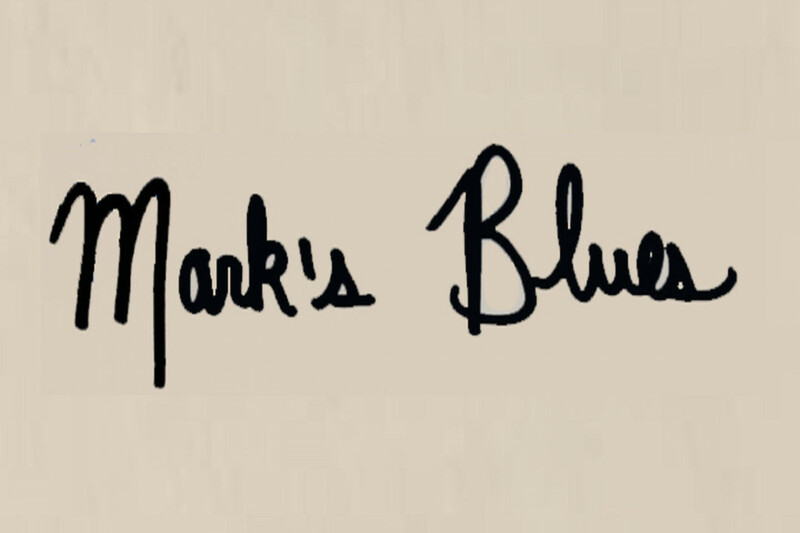 A release date for Mark's Blues has not yet been announced.